Long time no see! Just a few reviews on some products I’ve been using that I think are really awesome or at least worth trying! 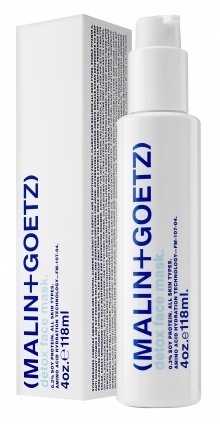 First my recent love from Malin+Goetz. This company is pretty pricey but I defintely recommend these products! This lip balm is FANTASTIC. I have a problem with my lips when I use glosses or even normal lipsticks where they start to peel because they are too moist. But if I don’t put anything on them they are instantly chapped! Oh, what’s a girl to do? Buy this of course. Although it is $12 my little tube has lasted me over a month and still going strong! Which is impressive since I use it every day. It only takes the smallest dab to cover your lips and its silky smooth going on. I use it probably 2-4 times a day depending on if I am working hard or hardly working. And no issues with peeling lips! Then there is this beauty! Troubled skin and large pores are my worst enemy but this mask is turning my enemy into a faint glimmer of the past. Use it as directed on the bottle (I normally use two pumps three-four times a week). It literally feels like dirt and grime are coming out of your skin as it dissolves on your face. Creepy but awesome. I got it free in my popsugar box last month however I will definitely be forking out the $40 to buy another bottle when the sad day comes that I run out. On a side note on larger to smaller pores: in addition to this I recently starting using apple vinegar with mint leave extract on my face every night after washing all my makeup off with normal cleaner (or after my detox mask). No significant difference yet but I have only done it twice! Anyone else try this method? Second batch of products I want to tell you about come from my long time favorite Tarte Cosmetics<3 my heart will forever be with these guys and these products in my makeup bags. Holy crap this shadow stick! Im a dry shadow kind of gal but apparently I had no idea what I have been missing! I bought a gift set of these, that is unfortunately not on their website anymore, and when I got them I tested one of the back of my hand. I literally for 24 hours kept trying to rub it off my hand with no success until I took a shower that night (I was being a bum at home so no hand washing that day). Talk about shock! When you first apply them they are easy to smudge and blend as needed but once they have set they last forever! 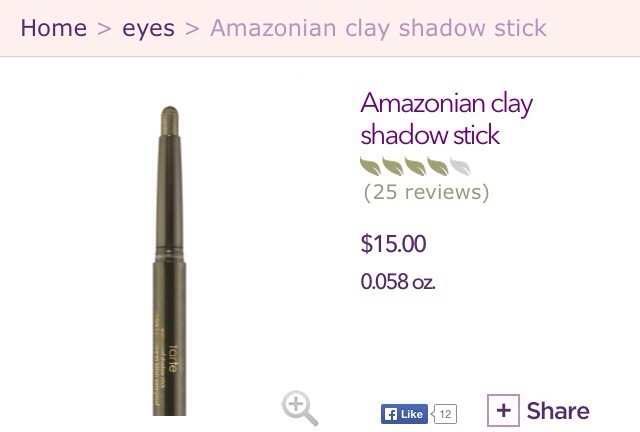 So if you have the eyelids-that-eat-makeup problem check these out! They are also great for eyeliner and as a base for dry eyeshadow. And last but no least this lip stick/gloss/ Idontevenknow. I was slightly disappointed when receiving this because assuming from the title of it, I thought I was getting a long lasting lip stick. Lies, Tarte, all lies! Though after I got over the deception I became really fond of this tinty glossy stick. There is an awkward layer that makes it more of a lip tint than a lip stick when you use it the first few times, but once you get through that I can see where they get the lipstick title from. As far as long lasting I have to put this on more than the lip balm from malin+goetz as seen above. 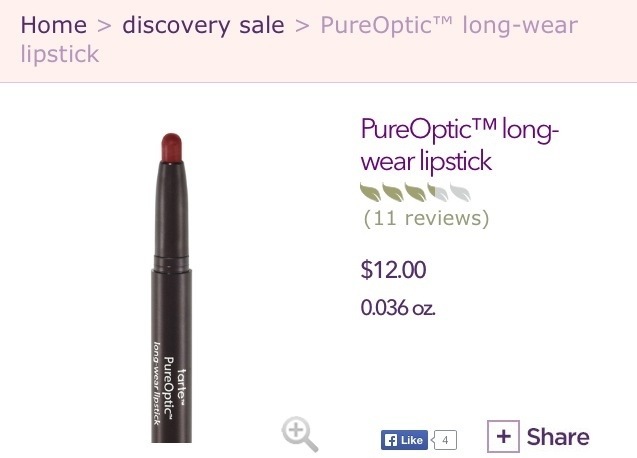 But its not too shabby for a Tarte sale item. Also, no lip peeling problems so thats a plus! Caution: dont put it in your pocket it will melt. It will form back to a solid stick once its been out of your pocket for a bit, but if you use it immediately results can be disastrous and slightly drag queen like.